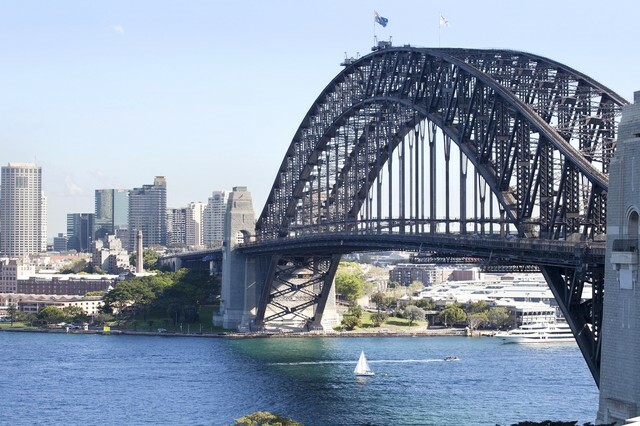 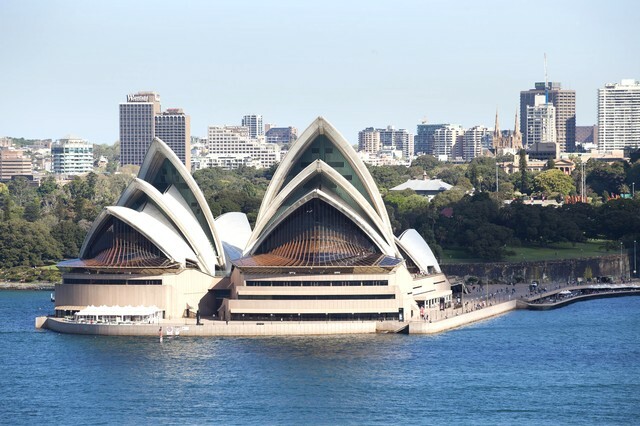 Short walks will take you to the mythical Sydney Harbour Bridge and the Kirribilli village. 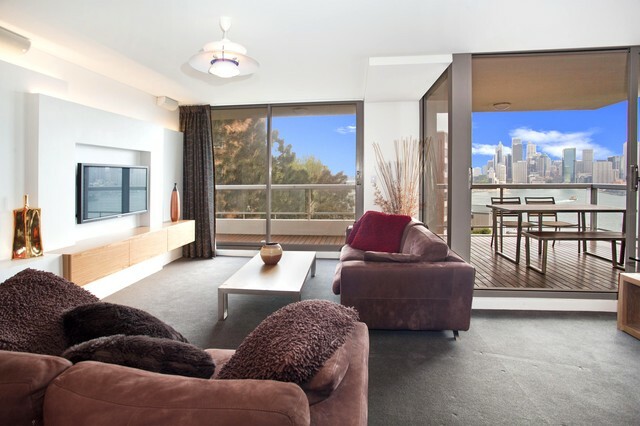 In the "Kirribilli" apartment you will find yourself in the center of a lively area with cosmopolitan cafes and a wide variety of restaurants. 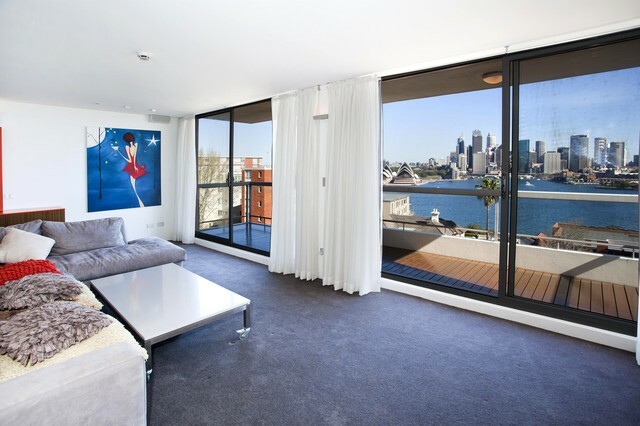 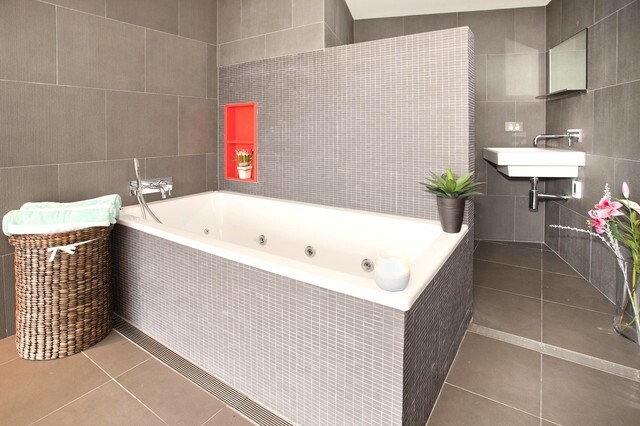 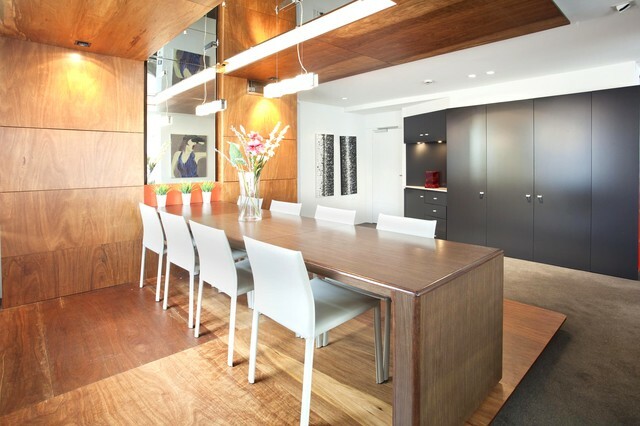 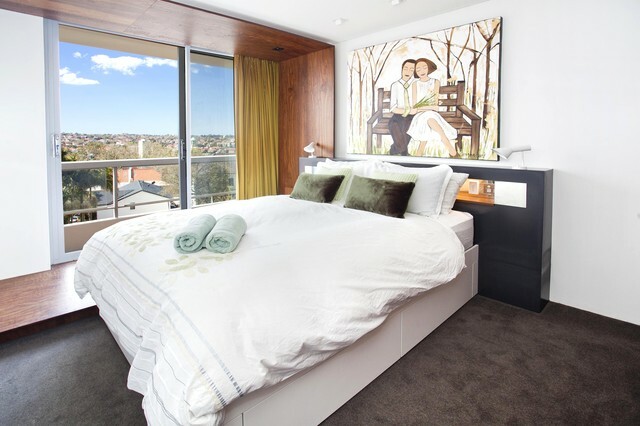 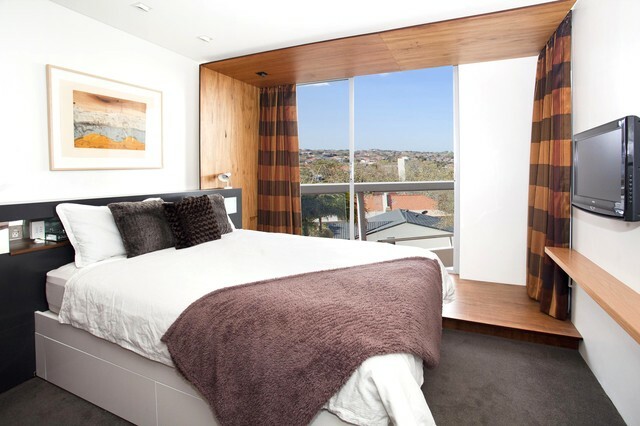 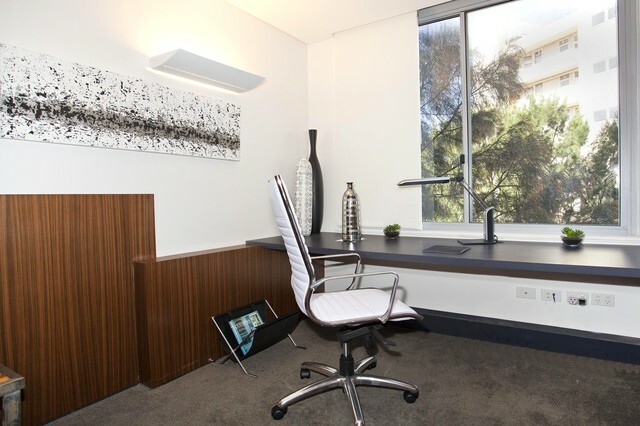 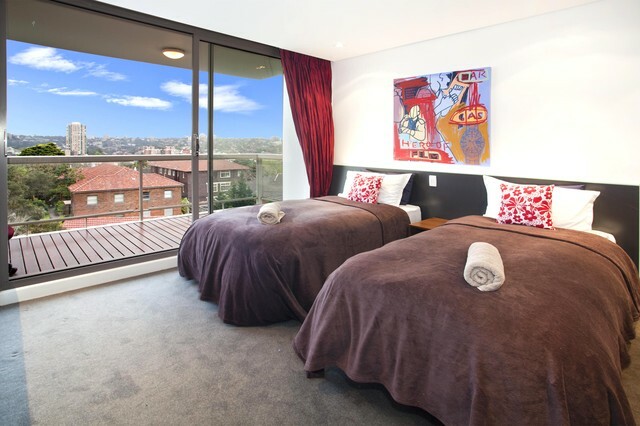 The "Kirribilli" apartment is a superb complex made by the connection of 2 apartments, fully renovated which features 4 bedrooms and 4 bathrooms, overlooking Sydney Harbour. 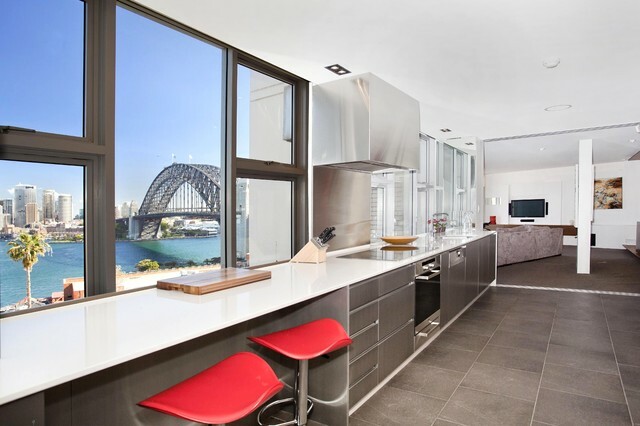 Large equipped kitchen with the view on the Opera House.